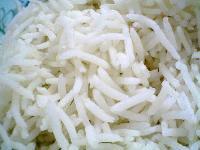 We are the foremost Importer, Supplier and Exporter of Non-Basmati Rice in Tamil Nadu. We import Non Basmati Rice from our reliable sources that follow modern methods of cultivation. 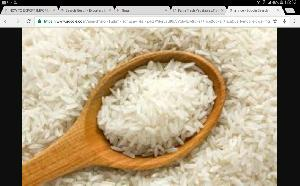 Further, we have team of quality experts to examine the quality and polish of Non Basmati Rice. Moreover, customers can place bulk orders of Non Basmati Rice as per their requirement. 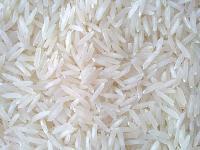 The Non Basmati Rice offered by us is widely appreciated for the tempting taste and rich color. Long Grain Non Basmati Rice is processed under hygienic conditions to ensure availability of the unsurpassable quality rice in the Indian market. 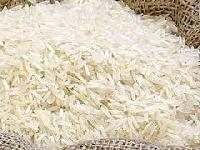 The company is counted amongst the topmost Importers, Suppliers and Exporter of Basmati Rice in Tamil Nadu. Our experts examine the quality of Basmati Rice before procuring it from the reliable sources. 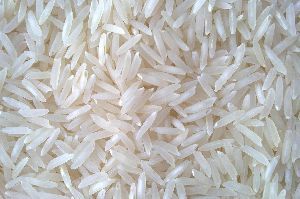 We have active logistic team to handle the bulk orders of Basmati Rice.